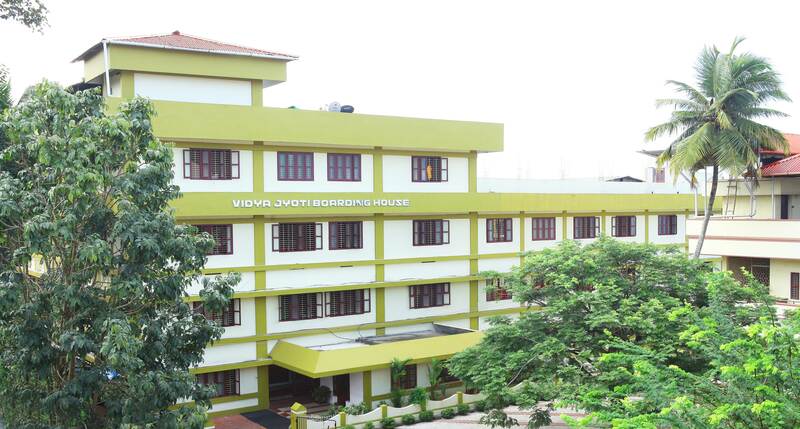 There are two boarding houses, Vidya Jyoti (for boys) and Nirmal Jyoti (for girls), in the Kristu Jyoti Campus providing hygienic food and accommodation to outstation students. These are under the close supervision and guidance of the CMI Fathers of S.H Monastery, Chethipuzha. of the church, the beautiful garden in front of the hostel and naturally maintained silence of the hostel premises are a few factors that add on to its serenity. It is under the strict vigilance of the Hostel Warden, Asst.Warden, School teaching faculty and Supervising Faculty of Brilliant Study Centre, Pala. The hostel, situated in the vicinity of the school, is just 100mts away from St Thomas Multi-Speciality Hospital, Chethipuzha. The Changanacherry Railway station, Municipal Bus station etc. are at about 500mts from the school. The hostel provides full time supervision by the Hostel Warden, assistant warden, teaching faculty from the school and Brilliant Study Center. The hostel provides a calm, quiet and serene atmosphere which is built up in 7 Acres of land. The beautiful garden in front of the hostel, the playground, and the naturally maintained silence of the hostel premises add on to its serenity. 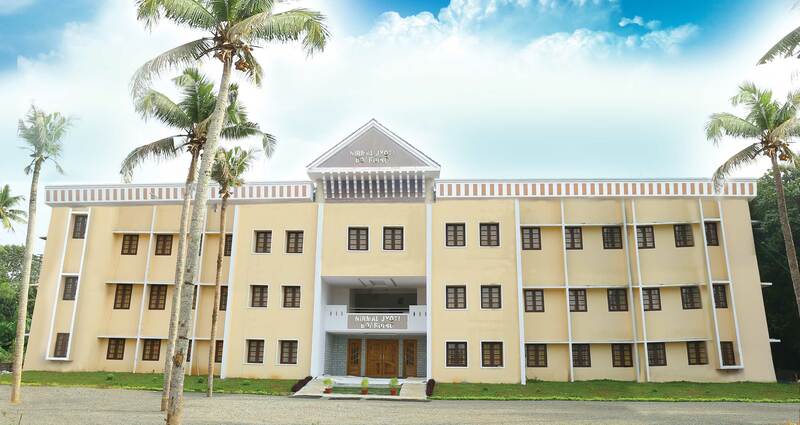 The hostel is just 200m away from St. Thomas Hospital Chethipuzha, one of the famous Multi Speciality Hospitals in Kerala. The Changanacherry Municipal Bus Station, Railway Station, Post etc. are also at a distance below 500mts.